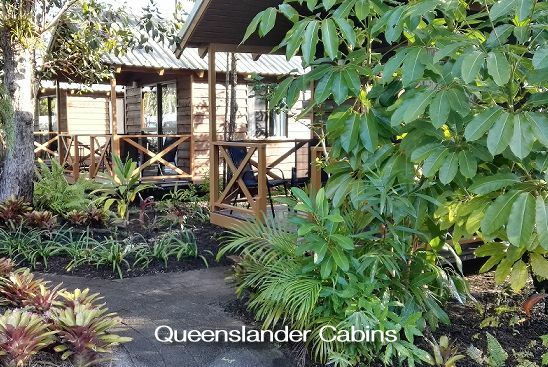 This caravan park in Port Douglas has a range of accommodation styles: fully self-contained cabins, self contained units, basic park cabins. 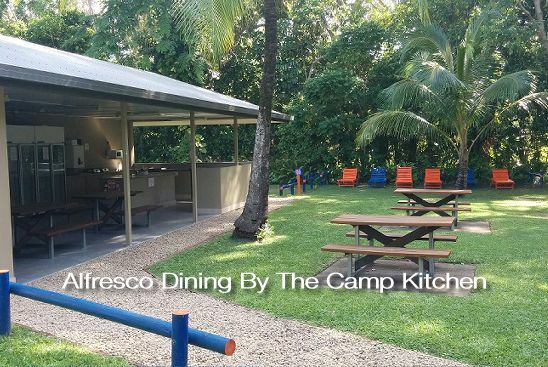 PANDANUS TOURIST PARK has powered or unpowered camping sites for caravans, trailers & tents with refurbished amenities and great facilities. 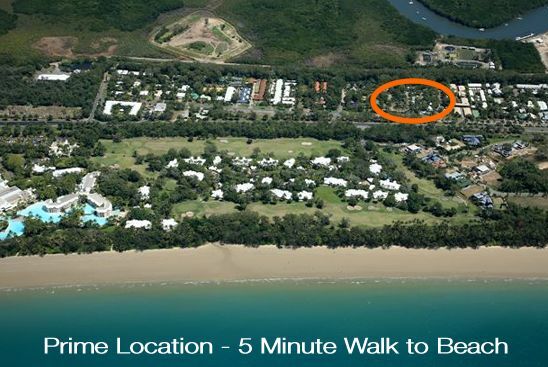 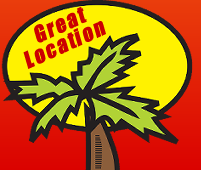 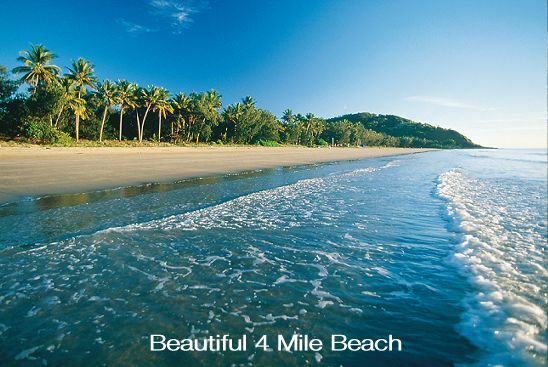  A well located Port Douglas tourist park for a budget family, caravan tourists and backpackers holiday. 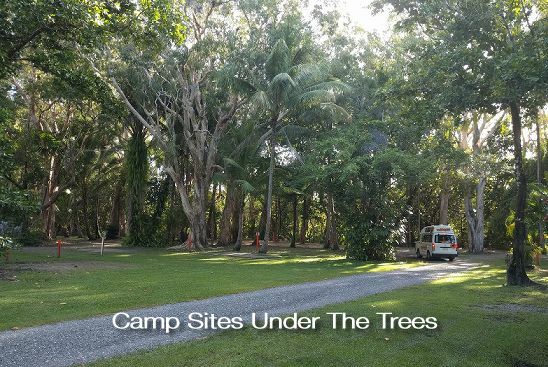 Some of PANDANUS TOURIST PARK features include shaded or sunny sites for caravans, trailers or camper tents. 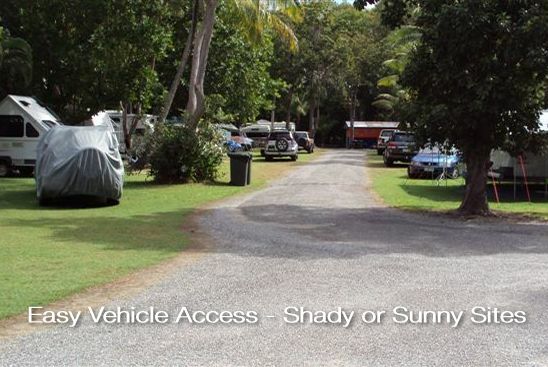 There is very easy vehicles access to all of these sites. 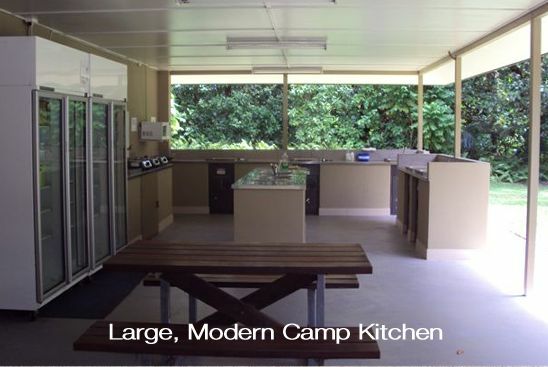 There is a complete guest laundry, a large modern camp kitchen and WiFi. 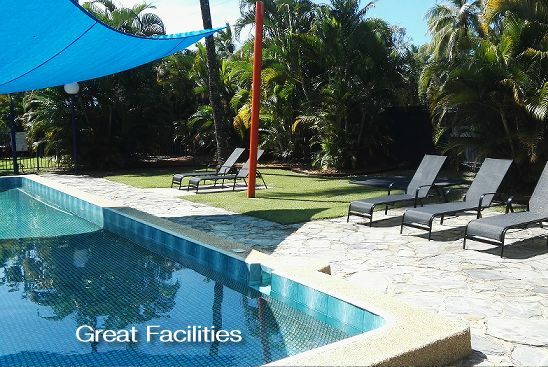 A large pool, free gas BBQs and entertainment areas are perfect for families. 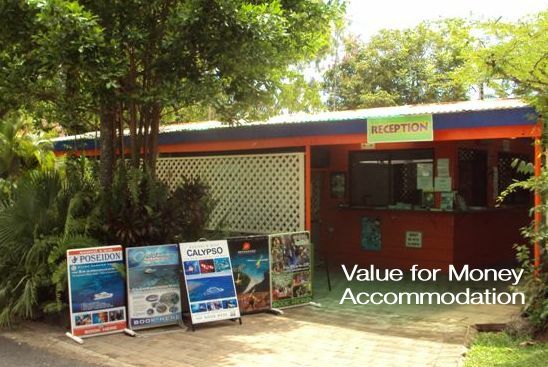 There is also an onsite Tour Desk making it easy and convenient to book tours.